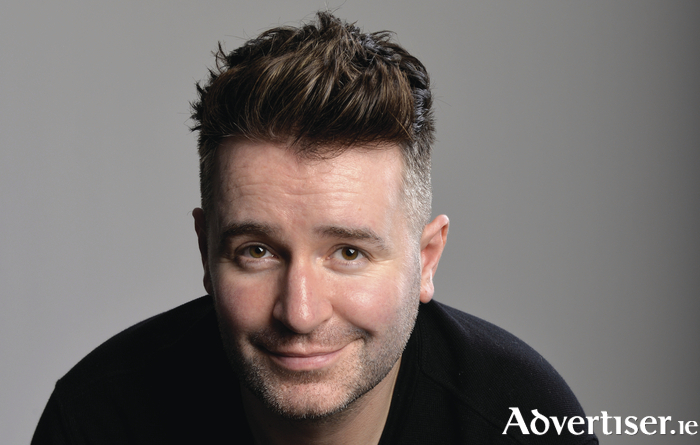 JARLATH REGAN has come a long way since his days of doing ice-cream ads on the TV. These days he runs the award-winning An Irishman Abroad podcast and recently supported Jack Whitehall on his arena tour. TV wise, Regan now includes Russell Howard's Good News and Live At The Palladium on his CV. In short, he is on a roll, so it is a good time to catch him when he returns to Ireland - he's based in London these days - to play the Róisín Dubh on Friday July 28 at 8.30pm as part of the Galway International Arts Festival. Regan has also enjoyed critical acclaim, with The Irish Post calling him "a very funny man at the peak of his powers", while the Edinburgh Festivals Magazine said he had "the audience shaking so violently with laughter they could probably have charged their phones". Also on the bill is from American comedian Tom Rhodes, who first came to attention in the 1990s as a spokesman for Comedy Central. He was also the first stand-up comedian to be given a talent deal by Comedy Central, hosting Viva Vietnam: A White Trash Adventure Tour. He also starred in the NBC sitcom Mr Rhodes and on The Kevin Masters Show. Support is from Julie Johnson. The MC is Steve Bennett.